The Altman Law Firm and its Miami Personal Injury Lawyer have been representing catastrophic injury victims, traumatic brain injury victims and families of wrongful death victims since 1998. 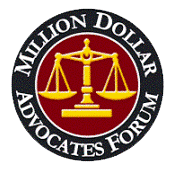 Jeffrey S. Altman is a Miami Car Accident Lawyer and a proud member of the Million Dollar Advocates Forum which is reserved for attorneys that have successfully obtained a verdict or settlement of at least 1 Million Dollars. 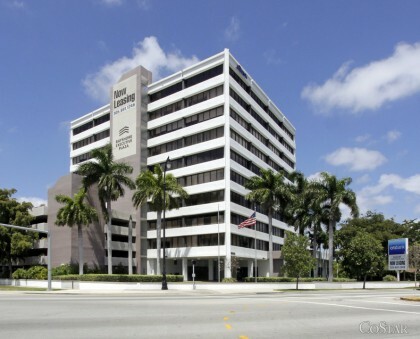 Our office is located in Miami on Biscayne Boulevard at 108th Street. We are just minutes away from North Miami, North Miami Beach, Miami Shores, Aventura and South Beach. We regularly litigate Personal Injury cases throughout the State of Florida and are available to meet during the evenings and weekends. 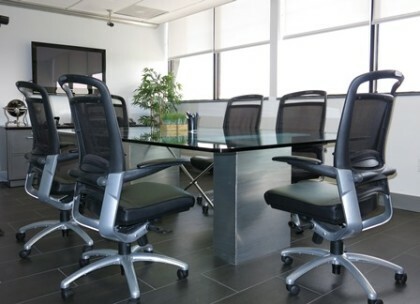 We are easily accessible from Miami-Dade, Broward and Palm Beach Counties. If you would like to discuss a Injury or Wrongful Death Case and receive a Free Case Evaluation from Mr. Altman please call or email us at your convenience. 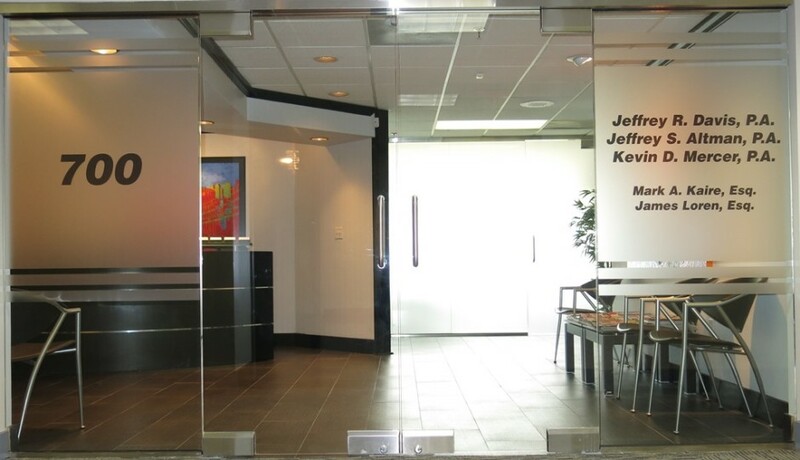 Jeffrey S. Altman has been a Miami Personal Injury Lawyer since 1998. The Altman Law Firm understands what Personal Injury clients want and need. Mr. Altman was born and raised in North Miami and is proud to have his Miami Personal Injury Law Firm so easily accessible from North Miami Beach, Miami Shores, Aventura and South Beach. Catastrophic Personal Injuries, Traumatic Brain Injuries or the Wrongful Death of a loved one are difficult times to go through. Prospective clients advise us that one of the biggest concern they have is that their lawyer should be easily accessible. At The Altman Law Firm we pride ourselves on our level of communication with our clients – if you cannot reach Mr. Altman immediately when you call, phone messages are promptly returned and emails receive a prompt response. Just ask for Mr. Altman’s cell phone number and you will be able to reach him around the clock. We believe our level of communication with our clients is unsurpassed by any other successful law firm. The outcome – Results our clients deserve with personal service our clients expect. 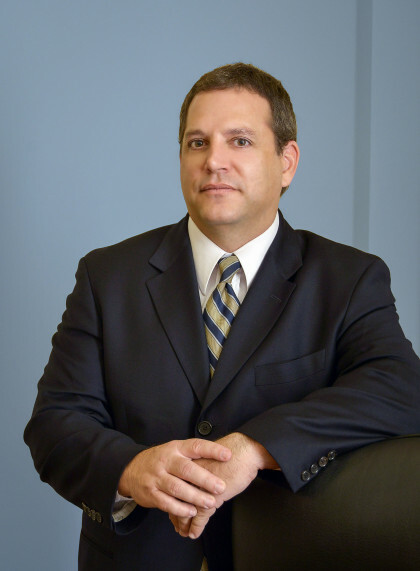 As a Miami Personal Injury Lawyer, Jeffrey S. Altman has handled many different types of injury cases. Our Clients most often find us when they are searching for a Miami Car Accident Lawyer. However, we understand that each case is unique in the way the accident occurred and the damages suffered. The Altman Law Firm represents victims of Car Accidents, 18 Wheeler and Commercial Vehicle Accidents, Slip or Trip and Fall Incidents, Negligent Security, Medical Malpractice, Nursing Home Neglect and Abuse, Taxi Cab and Limousine Accidents, Pedestrian and Tourist Accidents, Public Bus Accidents, Boat Related Accidents, Bicycle Accidents, Motorcycle Accidents, Alcohol Related Accidents and Work Related Injury all over Florida in both State and Federal Courts. If you need a Personal injury Lawyer in Miami, North Miami, North Miami Beach, Miami Shores, Aventura or South Beach, please review the rest of this website for more information about Jeffrey S. Altman and The Altman Law Firm – we may be able to help you or a loved one with a Catastrophic Personal Injury, Traumatic Brain Injury or Wrongful Death matter. 13 Feb 2014Which Vehicles Tested Best for Safety? 21 Aug 2013What Type of Car Insurance Should I Buy in Florida?